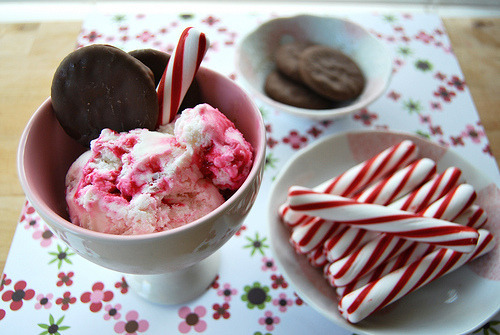 specifically: peppermint ice cream, peppermint bark, and candy canes! it's a shame most of this stuff is available once a year...especially the ice cream! reasons why peppermint ice cream rules? first of all, it's PINK. and peppermint flavored. and it has little candy cane bits mixed in. i could live on peppermint things for the rest of my life (well, maybe not, but you get the idea). actually, i'm getting tired of some of the songs (ahem. i do not like hearing 'it's the most wonderful time of year' in every single store i walk into)...but i do have a pretty awesome christmas mix that i whip out every years! 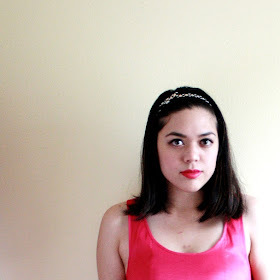 standards, jazz, and even alternative. my favorites (now don't laugh)? it's just not the same if i don't watch these at least once during the holidays! when it comes to 'the grinch', i prefer dr. seuss's good 'ol cartoony version from the 1960s over the modern one with jim carey. his rendition of the grinch just freaks me out. 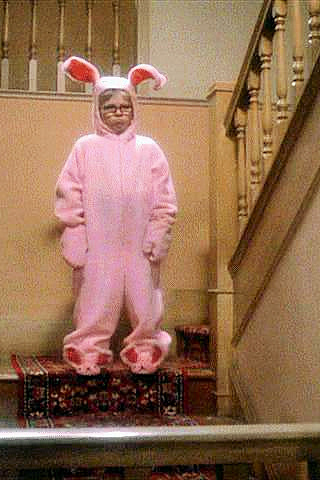 'a christmas story' is a classic too! and TBS always has that marathon on christmas eve where they run it for 24 hours, which is just perfect. it never fails to make me laugh. i made a big fat bow out of this ribbon my mom bought to put on top of the (fake) tree. i miss real christmas trees, but my parents got the artificial one a few years ago. sad. i still get a kick out of putting all the ornaments up and stuff though. my presents turned out really nice that year! i was a bit lazier this year. and i didn't have as many presents to wrap...so no pictures. okay, i honestly thought my list would be longer. i would add 'snow', but who am i kidding? it rarely snows here in southern california.